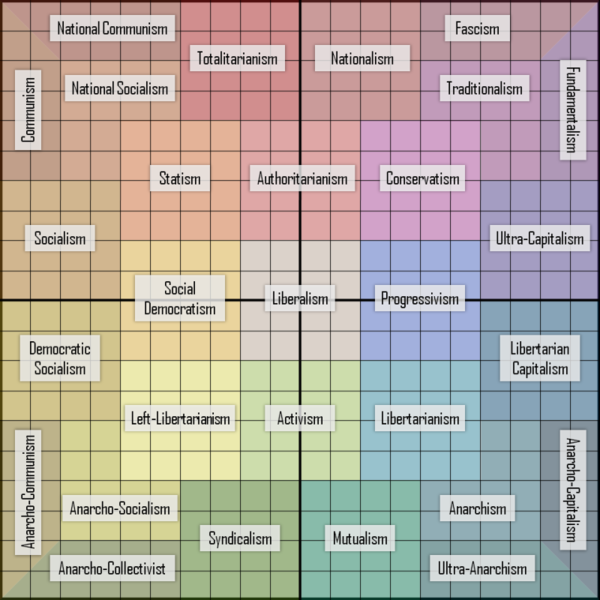 Our aim is to explore these movements or groups, in depth, without the veneer of hyperpartisan rhetoric. As such, the discussions will be based on factual evidence, coupled with sound reasoning and any persuasion at the highest level of intellectual rigor. We've partnered with WeWork for this special townhall event. - Its origins and online campaigns. - Its awareness and empathy, resulting in "The Reckoning." - Its policies and laws, as they relate to workplace. - Its reach and impact in various sectors and industries. - Similarities to prior movements or campaigns. - Its criticisms, backlash, and any unintended consequences. - Finally, how it may shape the public discourse in the future. Law, History & Politics: The French Revolution -- Happy Bastille Day! As we commemorate Bastille Day, we'll discuss the French Revolution (circa 1789 to 1799). For this meeting, we will examine the Revolution by analyzing its three distinct components: Law, History and Politics. New political ideas emerging from the Enlightenment. Inspirations and aspirations derived from the "American Revolution." Severe economic hardship caused by national debt and the political mismanagement of King Louis. The financial woes brought on by wars and disruptions in its imperial colonies. The storming of the Bastille in July 1789. The overthrow of the Monarch and the public execution of France's last King and Queen. The three distinct stages of the Revolution: the uprising, the overthrow, and the "Reign of Terror." The post-feudal political system comprising of the "Three Estates." Read more about Law, History & Politics: The French Revolution -- Happy Bastille Day! For this meeting, we've partnered with WeWork for this special "townhall" style event. - Its origins, organizational structure, and online campaigns. - Its appeal for civic protest and activism. - Similarities to prior civic protest movements. - Its attempts to influence electoral politics. 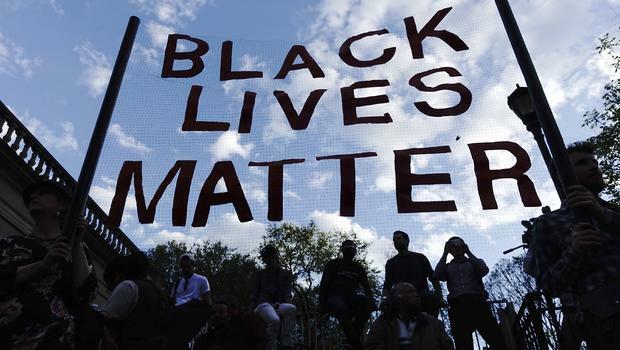 - Finally, how BLM may shape the public discourse in the future. The "Travel Ban," wedding cake, sports betting, internet sales tax, and the purging of voter lists -- these are just a handful of cases from the Court's docket during its 2017 Term. Oh, and there was also an important partisan gerrymandering case, but the Court sidestepped it, by invoking a procedural escape-hatch, commonly referred to as the "lack of standing." We'll also discuss the recent announcement of Justice Kennedy's retirement, and how this will impact the ideological makeup of the bench. Well, it's that time of the year again -- as the Court wraps up its 2017 Term, a series of important decisions will be handed down in the waning days. I. The outcome of the U.S.-DPRK Summit in Singapore -- is it a beginning of the end, or the end of the beginning? II. The U.S.' formal recognition of Jerusalem as capital of Israel and the ongoing Middle East diplomacy, amid the violent clashes at the Gaza border. III. Italy's new "populist" coalition government vis-à-vis its uncertain future as an E.U. member state, amid stagnant economy and the "nationalistic" fervor brought on by recent waves of migrants. IV. The outcome of the G7 (or the G6 plus one) Summit and the diplomatic fallout with its member states. Should it revert to G8? 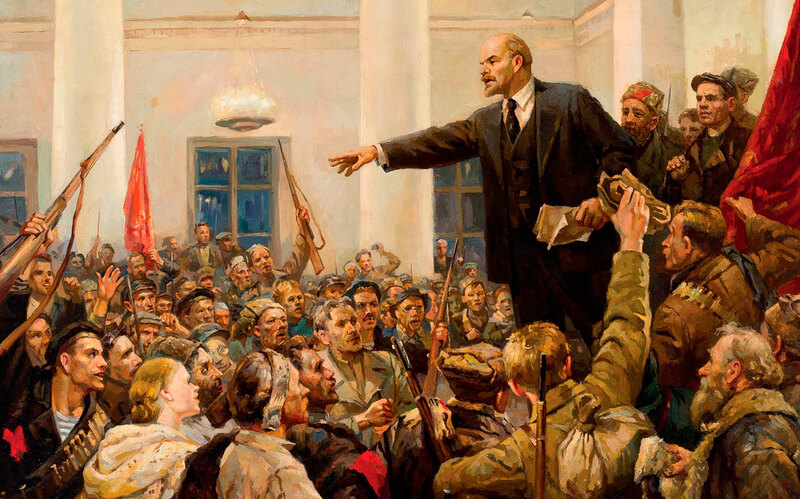 We'll continue the Second Season of Law History and Politics, discussing the Russian Revolution of 1917. The 1918 Constitution (Fundamental Law) of the Russian Soviet Federative Socialist Republic (https://en.wikisource.org/wiki/1918_Constitution_(Fundamental_Law)_of_the_RSFSR). The rise of "worker's movement" in the era of Industrial Revolution. Prior assassination attempts of the Czars. The Civil War of 1918. The sudden influence and the rise of power of Grigori Rasputin. The demise, exile and the ultimate execution of the Romanovs, ending a 300-year Monarchy. The growing political opposition to Czar Nicholas II. A formation of the interim governing body, the Duma. The rise of the Social Democratic Party lead by Lenin and Trotsky -- resulting in Leninism vs. Trotskyism. In October 2017, the University of Florida spent a staggering $600,000 for extra security measures to prepare for a talk given by white supremacist leader, Richard Spencer. At UC Berkeley, a conservative provocateur Milo Yiannopoulos, was met by hundreds of protestors, police officers, and barricades. His speech was delivered to a few dozen people in a nearly empty forum, and subsequently the four-day "Free Speech Week" was canceled. We're seeing a rise of the "heckler's veto," a term for disruptive behavior causing universities to cancel contentious programs. Conservatives argue liberals are stifling free speech, and liberals view free speech as a weapon used by the right to spread hateful rhetoric. Are these divisive speakers ultimately benefiting the student body through constructive dialogue, or is their presence a dangerous distraction? Are the exorbitant costs to provide adequate safety protocols on campus worth it to taxpayers? Where does the First Amendment fit into this, and do public universities have an obligation to grant these speakers an audience? Complimentary beer and refreshments served all night! We'll continue the "Political Thinkers" series -- it critically examines the political and ideological viewpoints of prominent public figures, considered to be tremendously influential in the current "new media" landscape. Here, the goal is to discuss fresh viewpoints -- some of which might be "unconventional" in nature -- in analyzing its applicability in our ever-increasingly complex society. Just like every issue that our group discusses, we examine and evaluate it in an independent and critical manner, at the highest intellectually-rigorous level. For this discussion, we'll evaluate the views of the following contemporary individual: Jordon Peterson. - Does his views blur the lines of traditional ideological boundaries? - Has his views and positions always remained intellectually consistent? - What are his deep-rooted philosophical basis for his stated views and positions, if any? - What do his rise to popularity indicate about the current cultural or political climate? 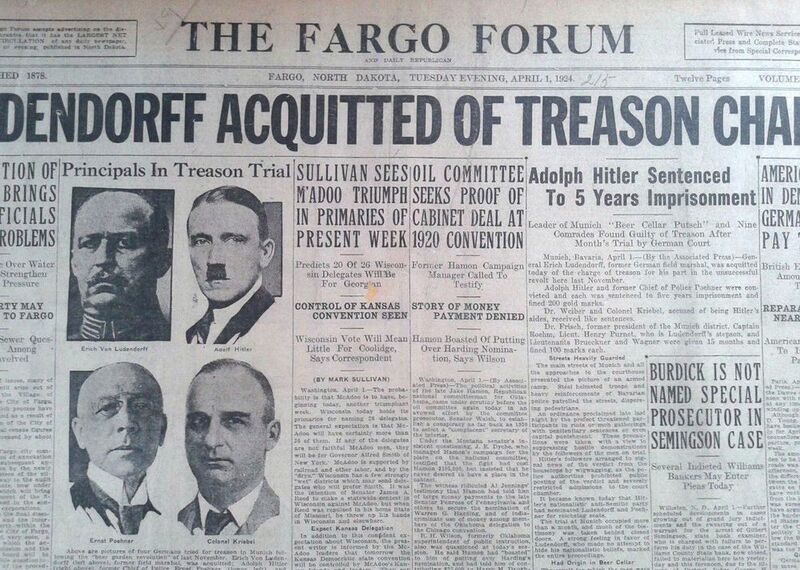 We'll continue the Second Season of Law History and Politics, discussing Hitler's trial for high treason in the People's Court in Munich, Bavaria. The nature of charges for orchestrating the Beer Hall Putsch (https://en.wikipedia.org/wiki/Beer_Hall_Putsch#Trial_and_prison). Other named co-defendants, including Gen. Erich Ludendorff. The post-WWI devastation faced by all belligerents, including Germany. The proclamation and designation of the Weimar Republic. The post-war economic crisis, hyperinflation, and high unemployment. The highly politicized nature of the Defendant's speeches during trial.